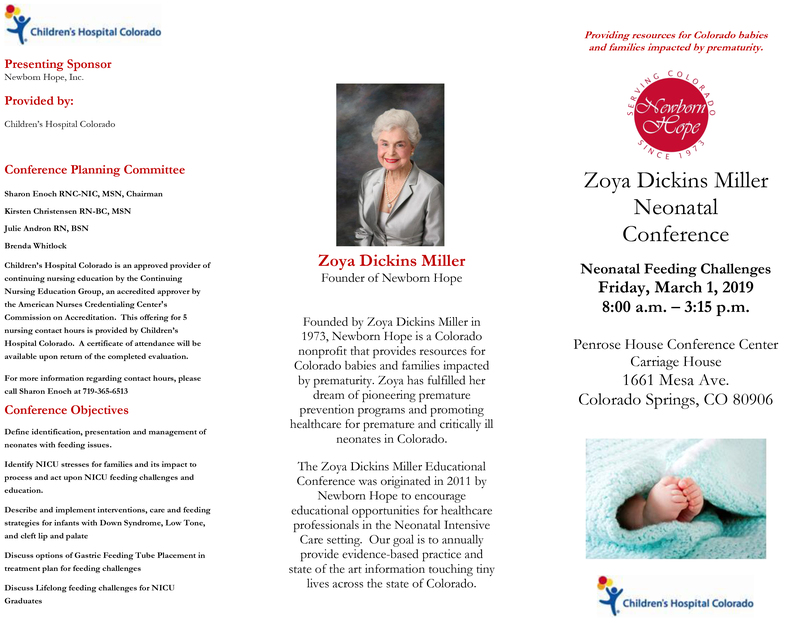 The Zoya Dickins Miller Perinatal Conference was originated in 2011 by Newborn Hope to encourage educational opportunities for healthcare professionals in the Neonatal Intensive Care setting. 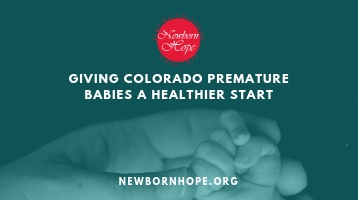 Our goal is to annually provide evidence-based practice and state of the art information touching tiny lives across the state of Colorado. Healthcare professionals including but not limited to physicians, nurse practitioners, registered nurses, respiratory therapists, occupational therapy, speech therapy, physical therapy, genetic counselors, social workers and care managers. Continental breakfast and lunch will be provided. 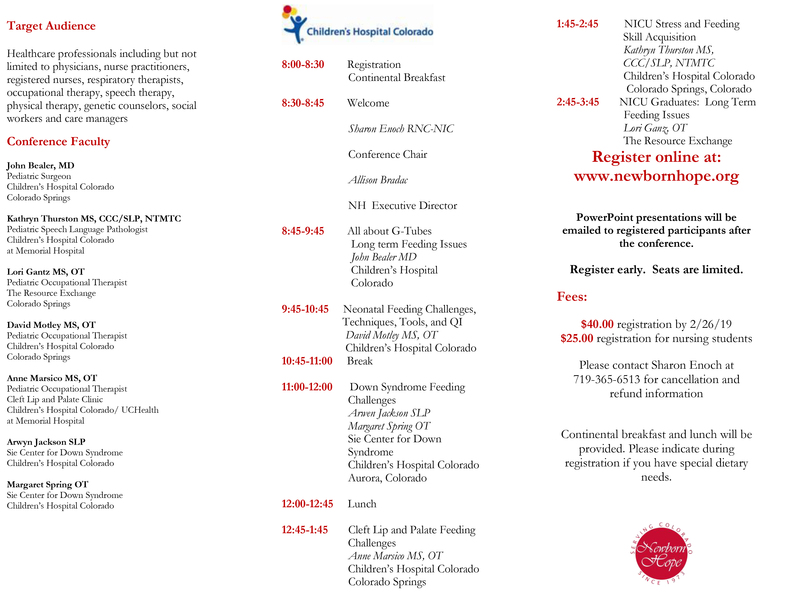 Please indicate during registration if you have special dietary needs. CONTINUING NURSING EDUCATION CREDITS ARE AVAILABLE.